If you liked this show, you should follow Shawn Stec Cichowski. 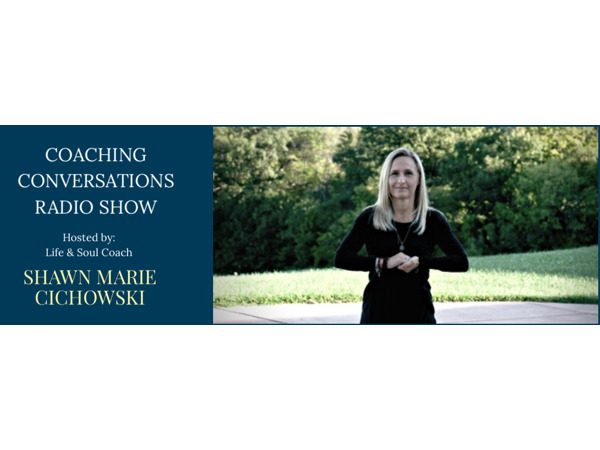 Special Guest Rabbi Yonason Goldson joins host Life Coach Shawn Marie Cichowski as they discuss how ethics creates trust. Trust promotes loyality. Loyality generates passion. Passion drives productivity. Listen in to learn secrets to success and happiness. 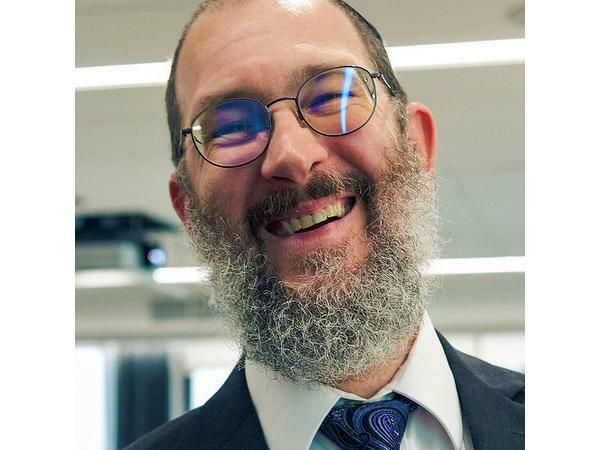 Rabbi Yonason Goldson is a TEDx speaker and author of five books, including "12 step system for promoting ethical affluence Dawn to Destiny and Exploring Jewish Historu and its Hidden Wisdom. You can reach us direct at 716-560-6552 or wnylifecoaching.com.